What MCP2 Consultants have in common is their depth of experience, drive to solve clients’ challenges and can-do attitudes. Together we offer seamless teams with a breadth of experience and a passion that is unrivaled. Ian has become an acclaimed practitioner in his field of complete supply chain management. He is particularly adept at analyzing, devising, negotiating and implementing innovative solutions to complex problems and a key skill is his ability to drive change whilst developing and motivating his staff. 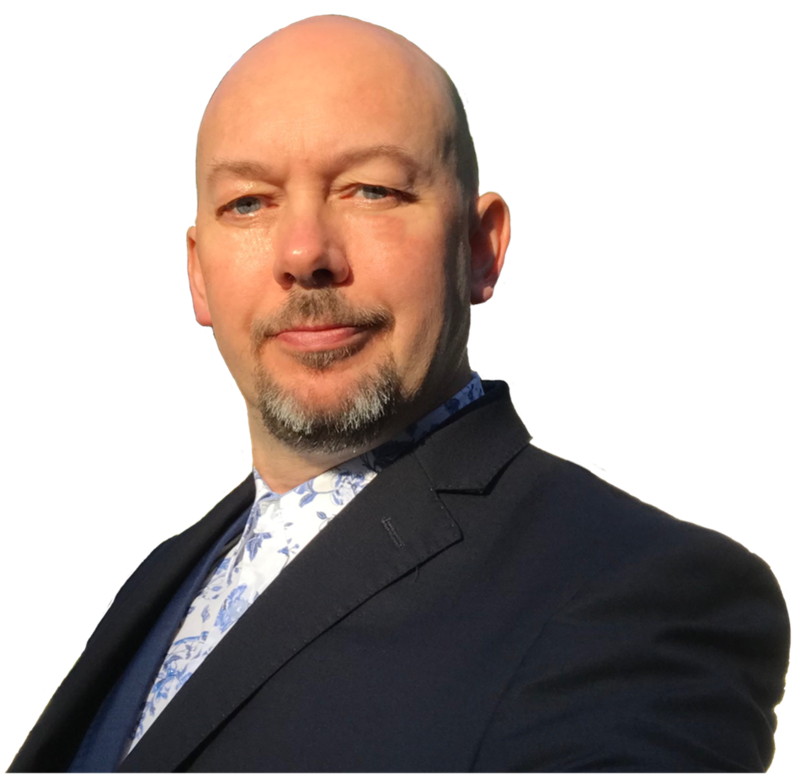 He teaches smart procurement on the Acquistion Management MSc at Cranfield University and has been a visiting lecturer in both the USA and France. He was elevated to become a Fellow of the Chartered Institute of Purchasing and Supply in 2005 and uniquely, he has had his efforts formally recognised on 2 separate occasions by the Sovereign. Suzanna is a passionate leader with expertise in managing complex organisations and guiding teams through transformation. Be it strategy development, rebranding, implementing innovative organisational models or introducing technology to improve customer experiences, Suzanna works in a collaborative style and is known for engaging staff and stakeholders. 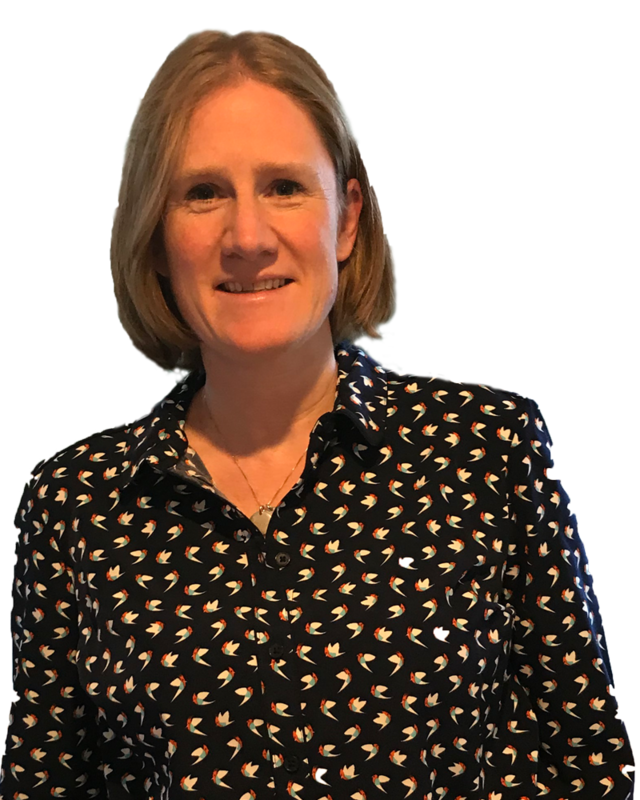 She has a wide range of experience in both public and private sectors, recently combining the two to lead a Local Authority towards achieving its commercial ambitions. Spencer has over thirty years of experience working within or alongside the Public Sector, with creativity and analytical insight to support organisations as they transform. He places great importance on collaboration, and strives to include and develop staff, colleagues and stakeholders in his work. Supply Chain spend analytics and data management are his passion, and he has worked with over one hundred organisations across all sectors to review and improve data as part of or to initiate transformation programmes. Helen is an experienced logistician and supply chain expert who combines these skills with mentoring and teaching. An ex Army Officer who has served across the globe she is used to working in challenging environments. 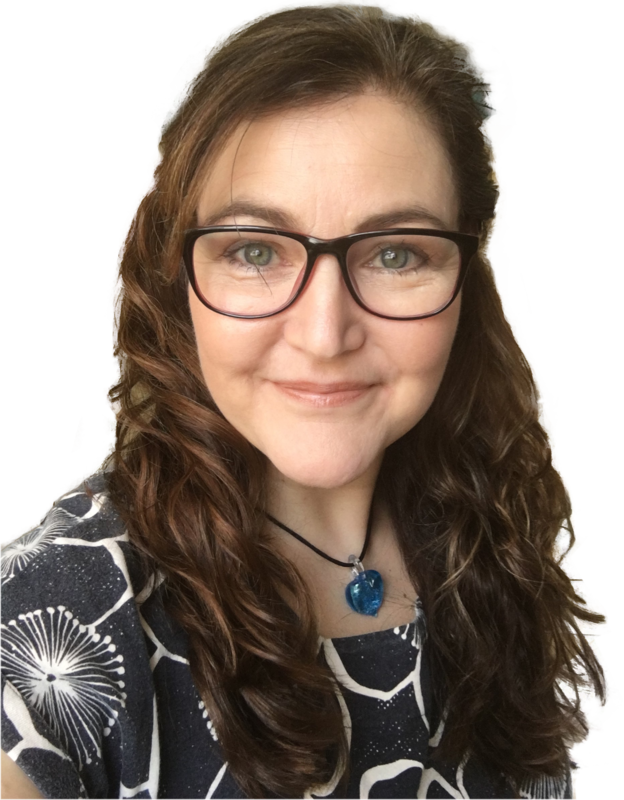 Helen is a full member of the Chartered Institute of Procurement and Supply and is also a qualified teacher of Economics. She drafted the MCIPS legal framework learning module. 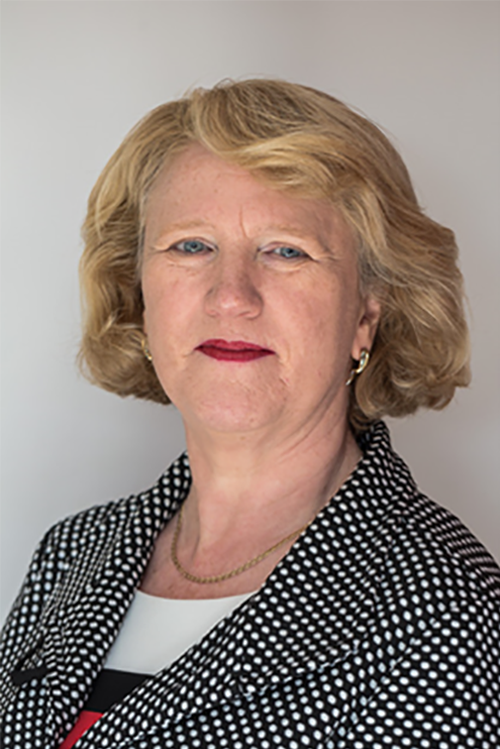 Helen is a Board Director and is the Company Secretary. 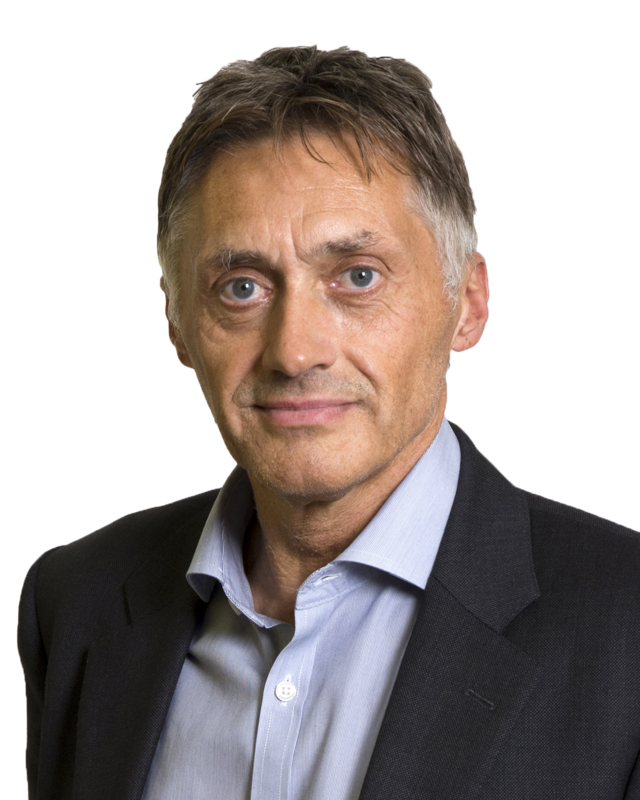 Andy has over 30 years’ consultancy experience advising local authorities, central government and the NHS on commissioning, procurement, service reviews, strategy development, alternative service delivery models, options appraisals and commercialisation. He is a CIPFA accountant and immediately prior to becoming an Associate with mcp2 he held senior positions in KPMG, Grant Thornton and, latterly, BDO, where he was a partner in the Public Sector Consulting practice. Andy’s particular areas of focus are the commissioning and procurement cycle and the financial and commercial structuring of complex contracts. 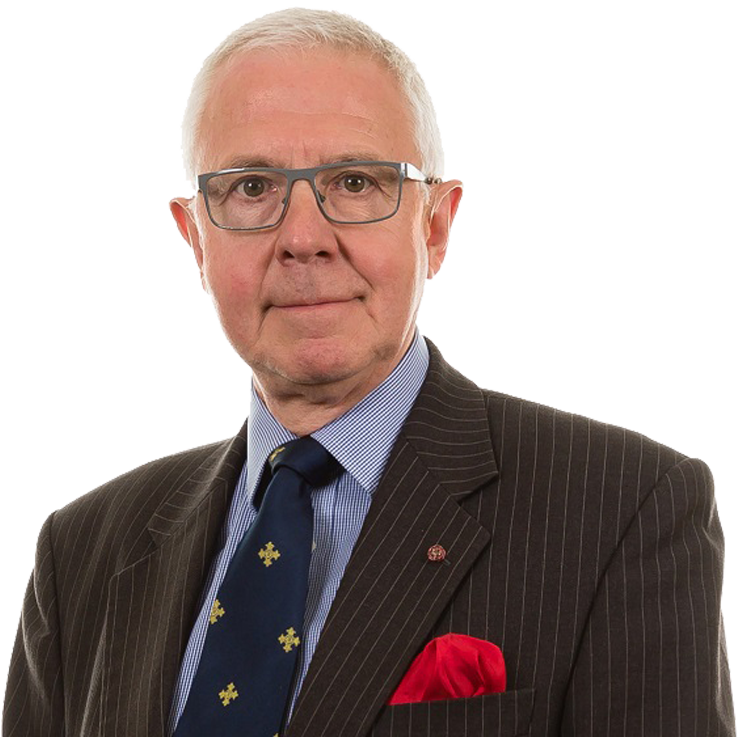 He has significant experience of the structuring of contracts between NHS Trusts or local authorities and private sector service delivery vehicles, including wholly owned companies and joint ventures, with an emphasis on the performance and payment mechanism and associated monitoring and reporting arrangements. He has substantial experience of PFI / PPP contracts. Rona is an experienced programme, project and change manager with a track record of delivering diverse commercial transformation programmes in public and private sector. Rona is a strategic thinker with a pragmatic approach to problem solving. Her strong leadership and managerial skills are reflected in the development and delivery of cross-functional and multi-level organisational models, process improvement, cost reduction and business change projects. She has implemented and embedded new IT systems to support new ways of working with associated business and cultural change. Rona is a full member of the Chartered Institute of Procurement and Supply and registered Managing Successful Programmes practitioner.